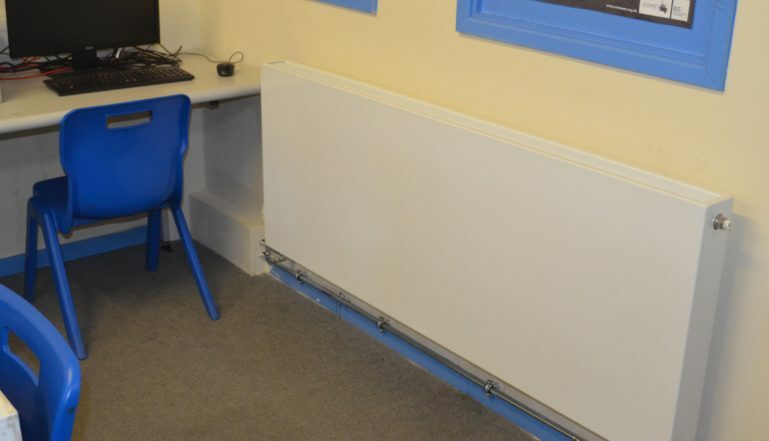 Stelrad’s latest robust Heavy Duty Planar radiators have found a new home in a secondary school in the Midlands. 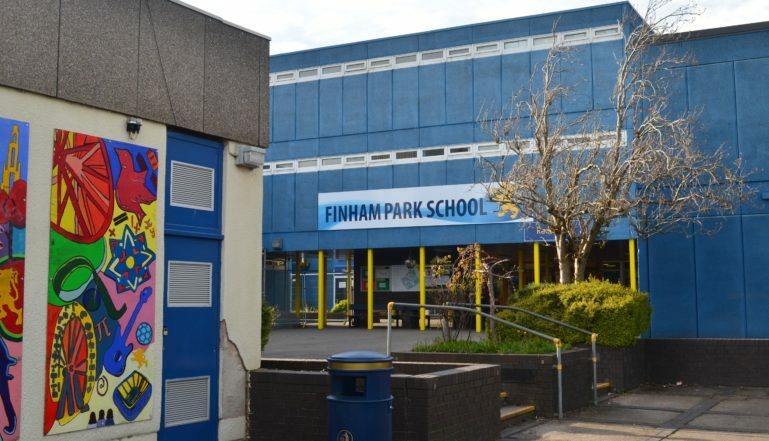 Finham Park School in Coventry is a co-educational secondary school with a sixth form and academy status. The school has around 1500 students aged between 11 and 18. It has recently begun the process of getting an upgraded heating system to keep staff and pupils warm throughout the year. It has a traditional boiler driven system and has seen modern energy efficient boilers installed to drive a heating system that uses more than 400 radiators in classrooms, corridors, toilets, the canteen and office facilities. The installer of the new system is Cameron Butcher, a Midlands based, professional building contractor that specialises in new builds, extensions and refurbishments to buildings such as care homes, retirement homes and domestic properties along with commercial restaurants, retail units, offices, schools and industrial properties. 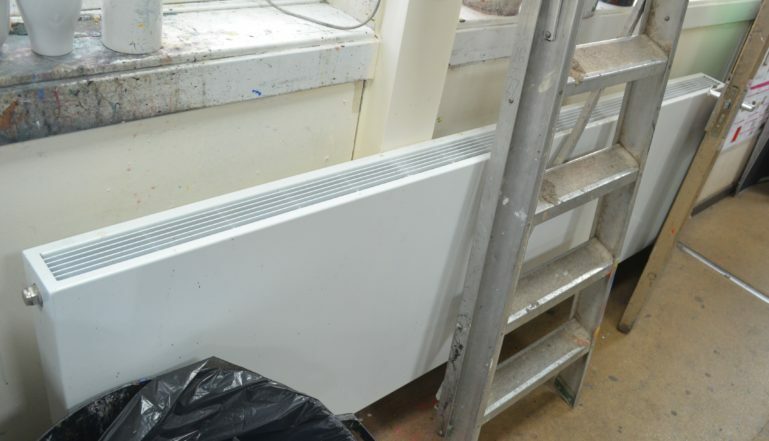 The Heavy Duty Planar radiator was designed for use primarily in commercial properties where the heating system was likely to receive heavier than normal impacts, perhaps from wheel chairs, trolleys or small electric vehicles but in this instance the specifiers for the new heating system in the school saw it as the ideal product to stand up to the constant wear and tear dished out by young people in a school environment. The new heavy duty version of the Planar offers the same slim, flat fronted good looks and exceptional performance as the standard Planar that has in particular been a big hit with new build housing developers. But this Heavy Duty Planar, is supplied with a one section, 2mm thick integrated steel fascia, with side panels and top grille, designed to survive in a busy commercial area. For more information on the Heavy Duty Planar, head for www.stelrad.com. You can also see regular updates from Stelrad on Twitter @Stelrad and Facebook @StelradRadiators. One of the heavy duty Planars already showing why robust radiators were selected for this project!